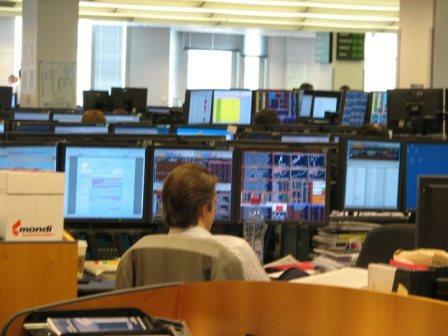 The most effictive way to capture the very essence of capital markets is to personally visit global financial institutions. 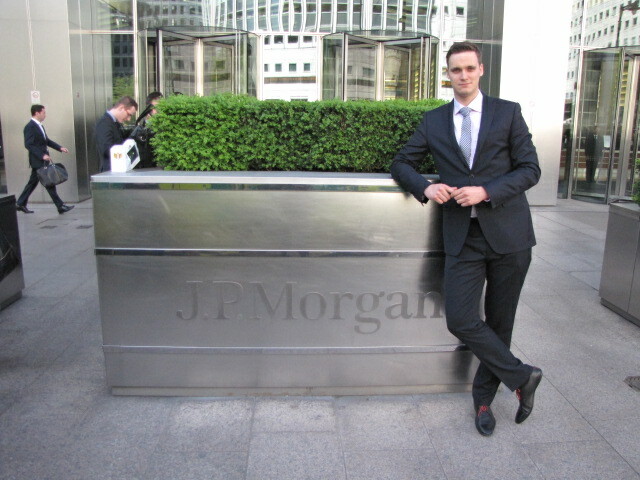 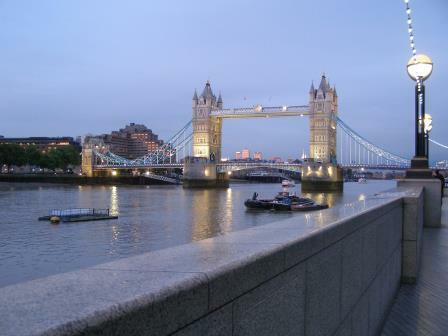 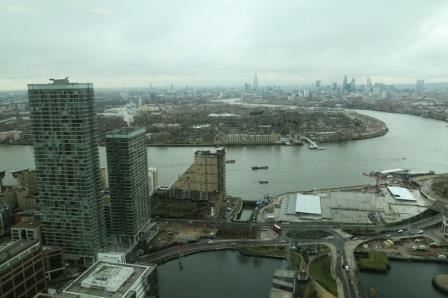 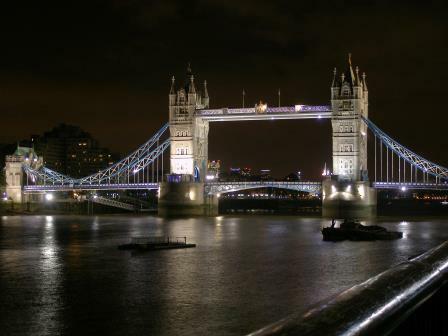 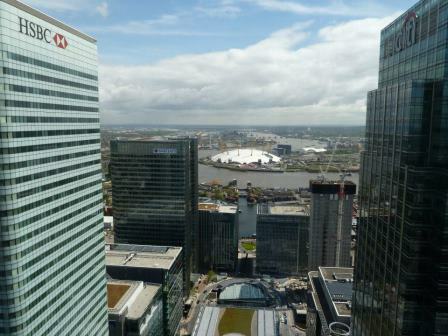 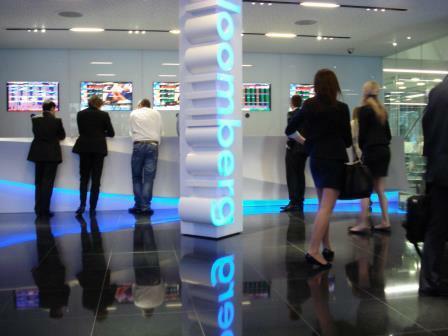 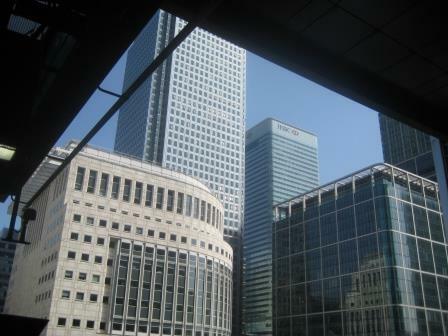 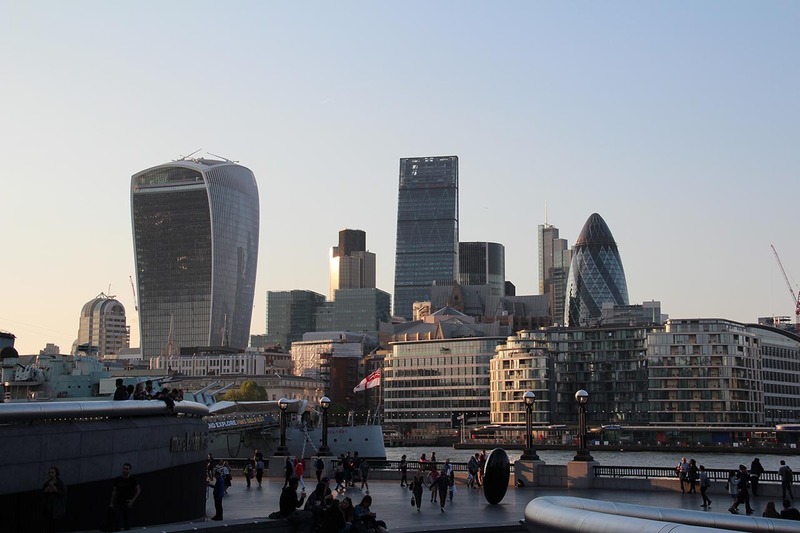 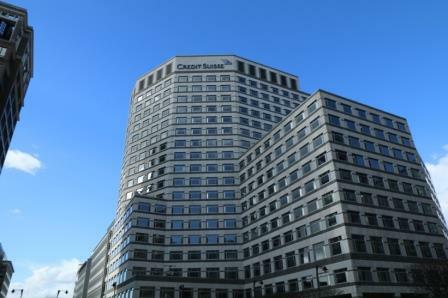 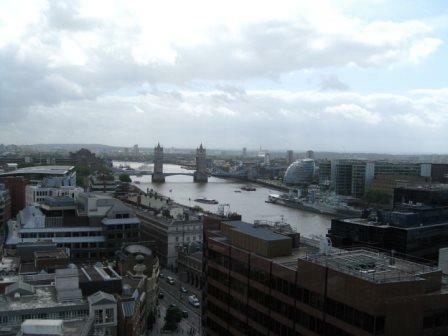 London, which hosts head offices of major global financial organizations, is without doubt the heart of European finance. 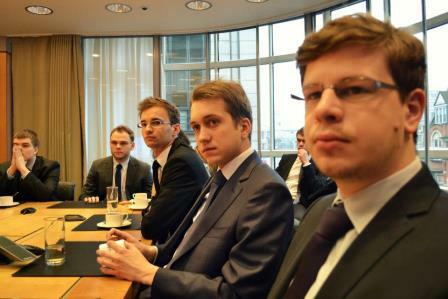 That is why the Students’ Association “Profit” (the Poznan University of Economics) developed this unique initiative in 2006. 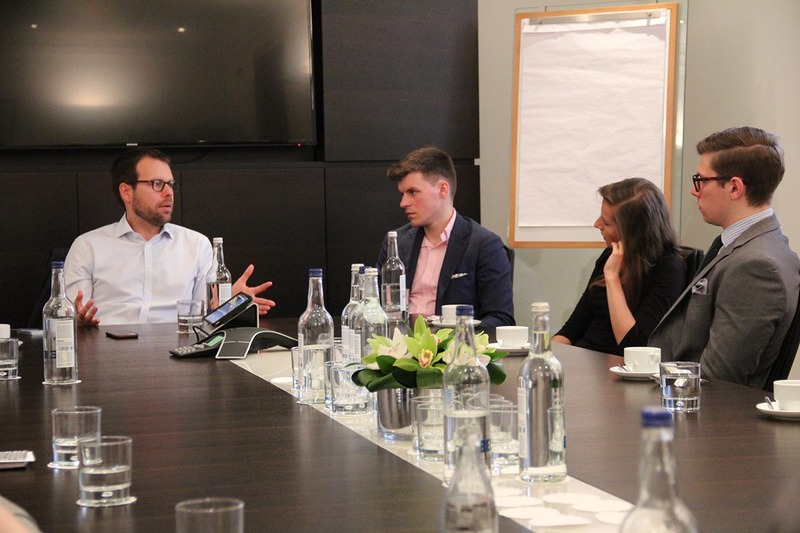 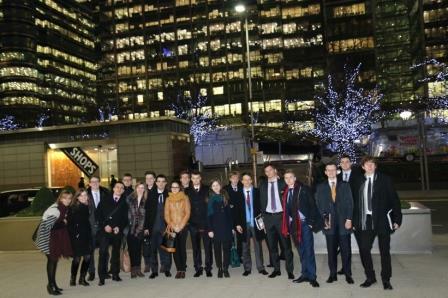 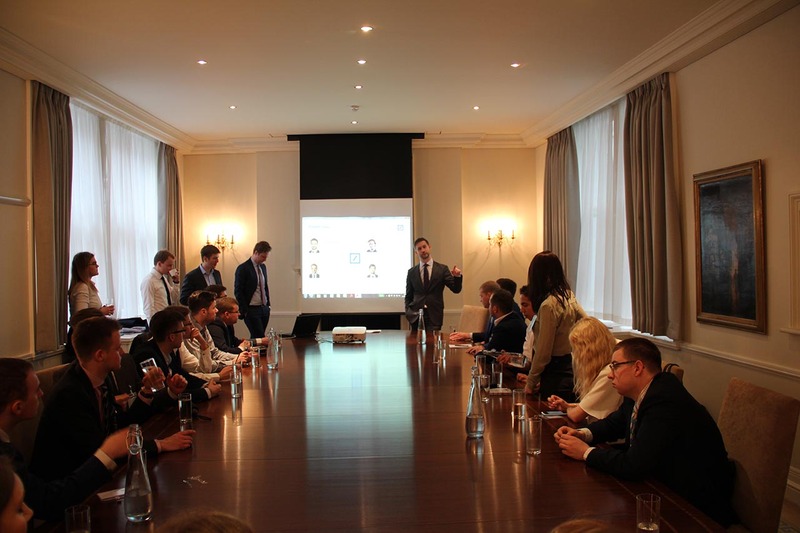 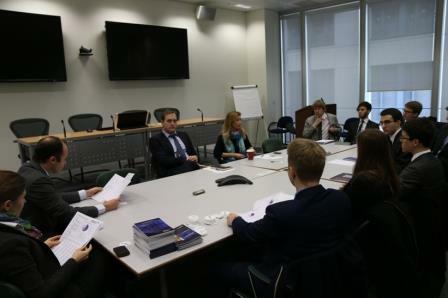 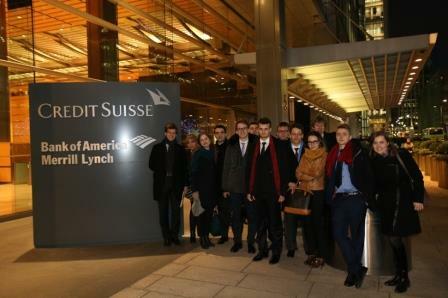 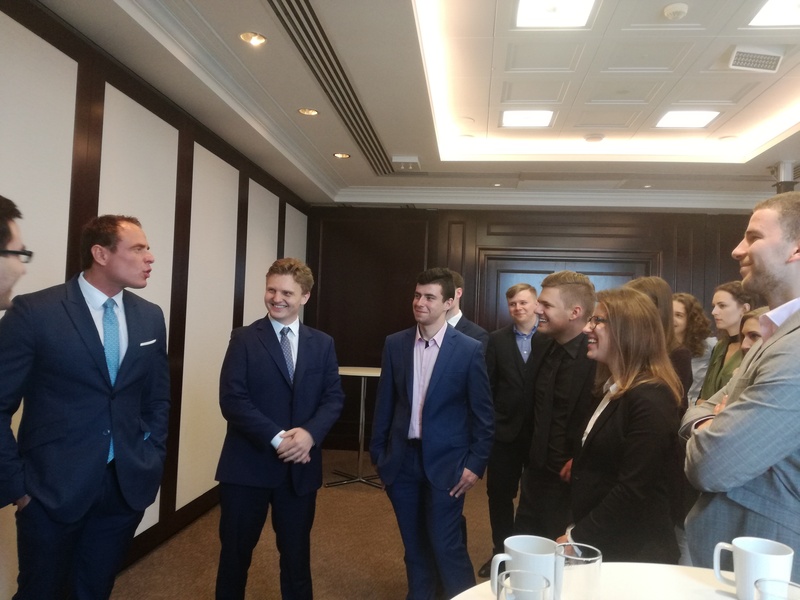 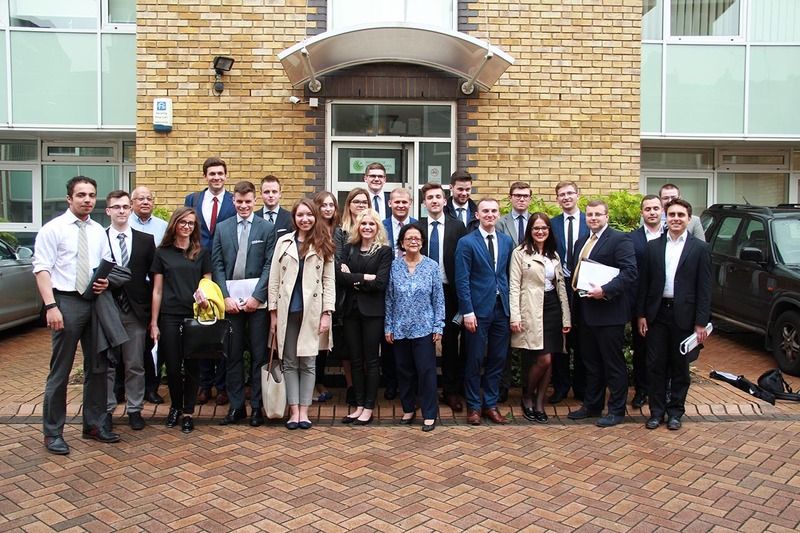 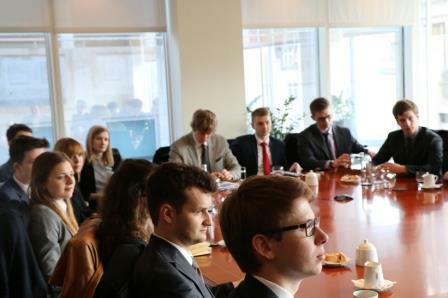 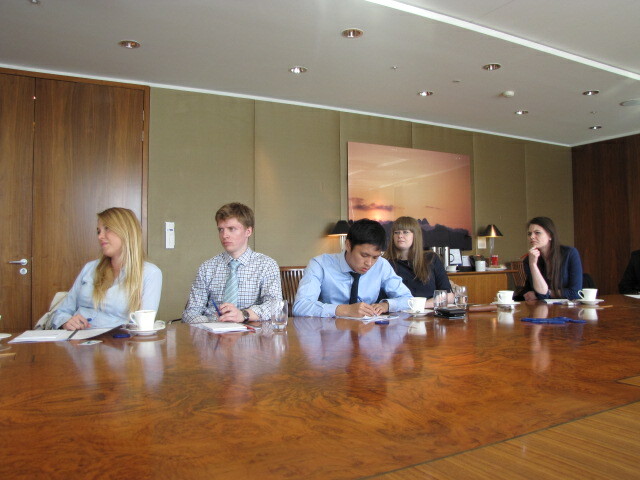 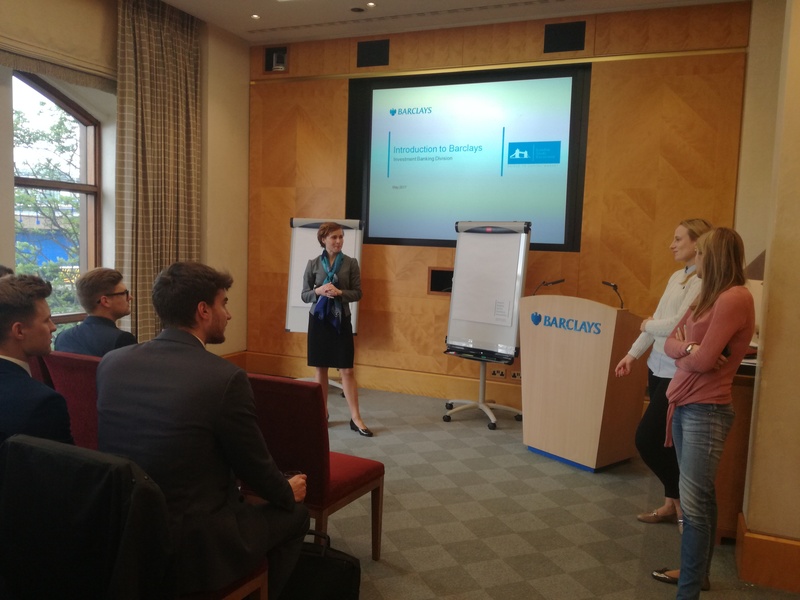 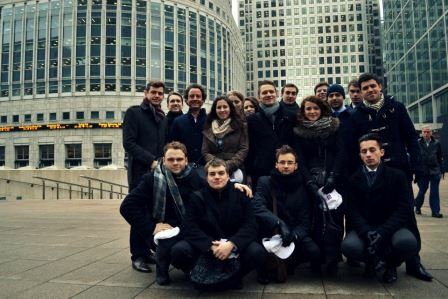 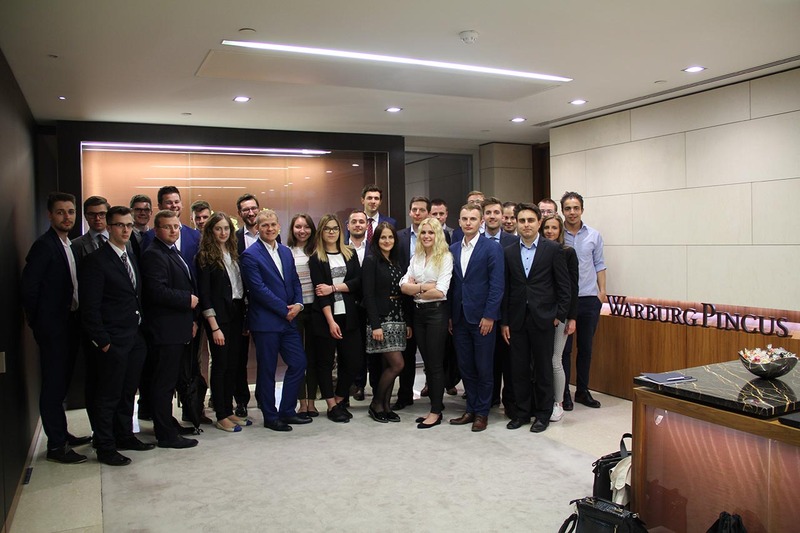 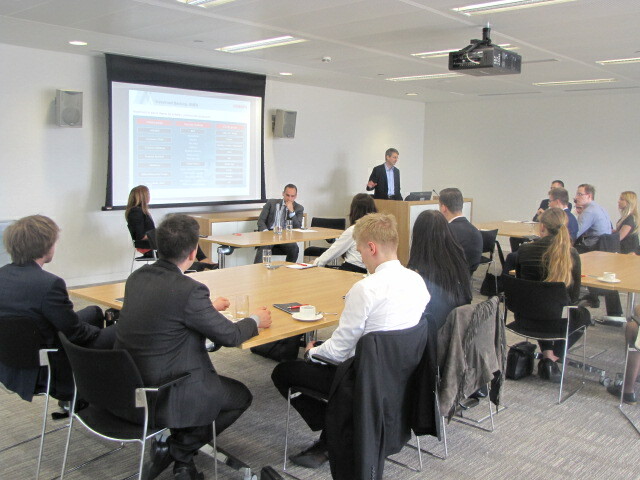 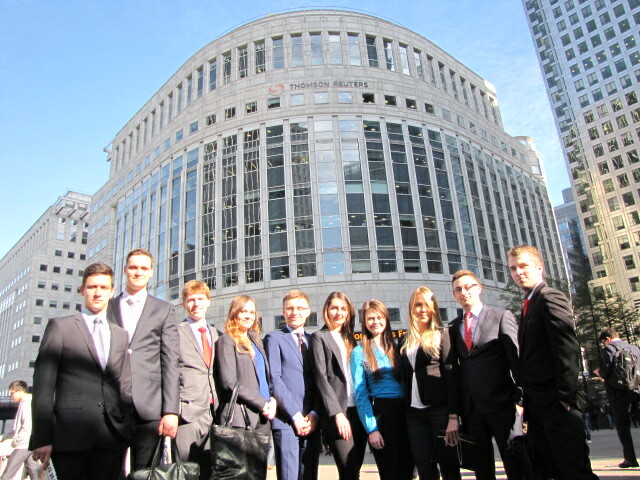 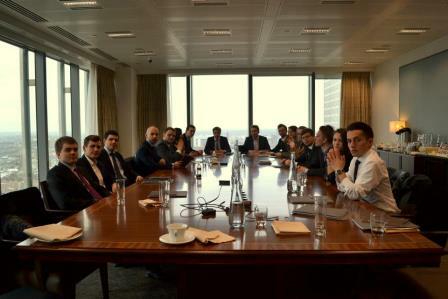 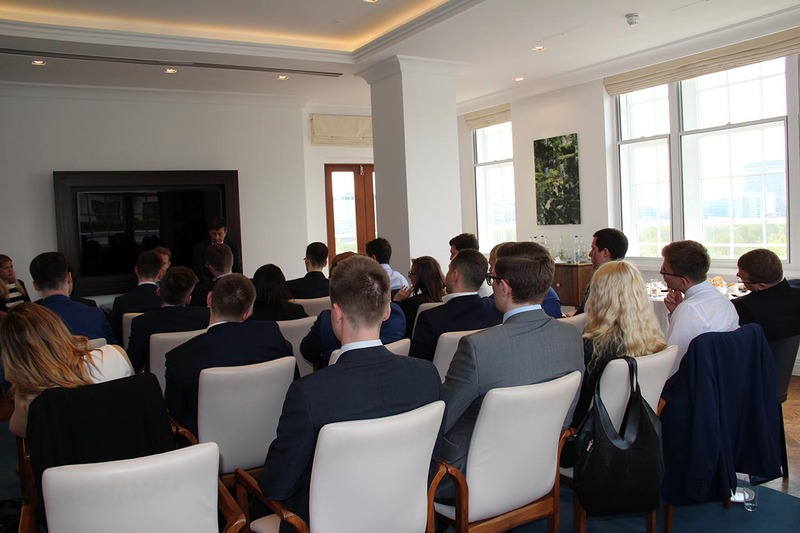 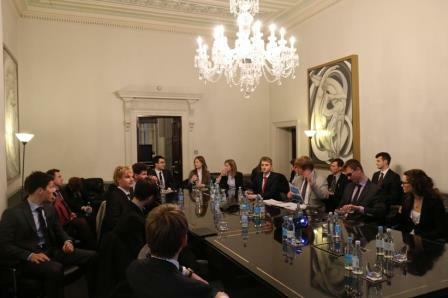 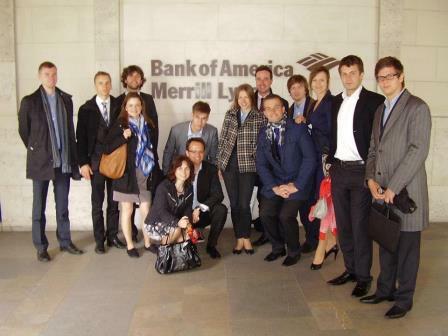 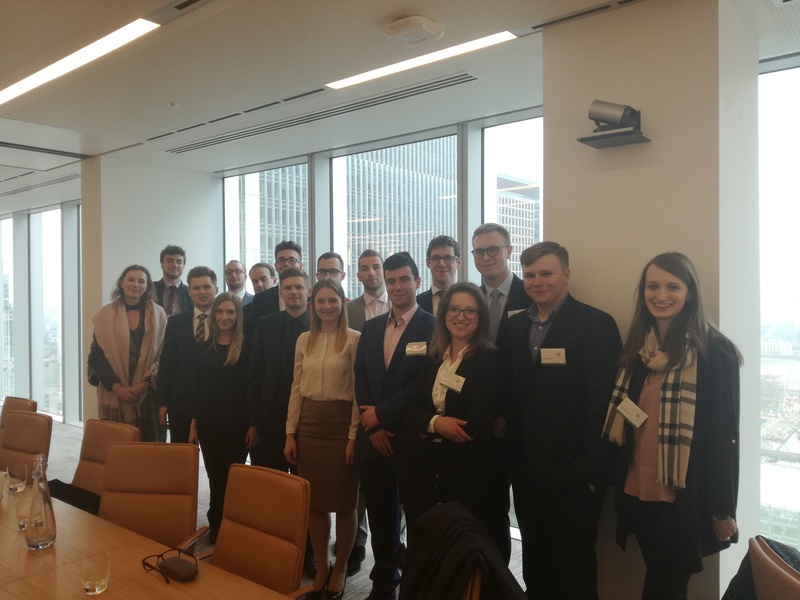 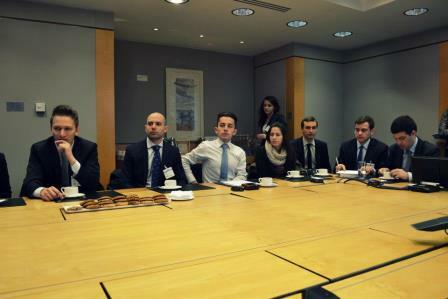 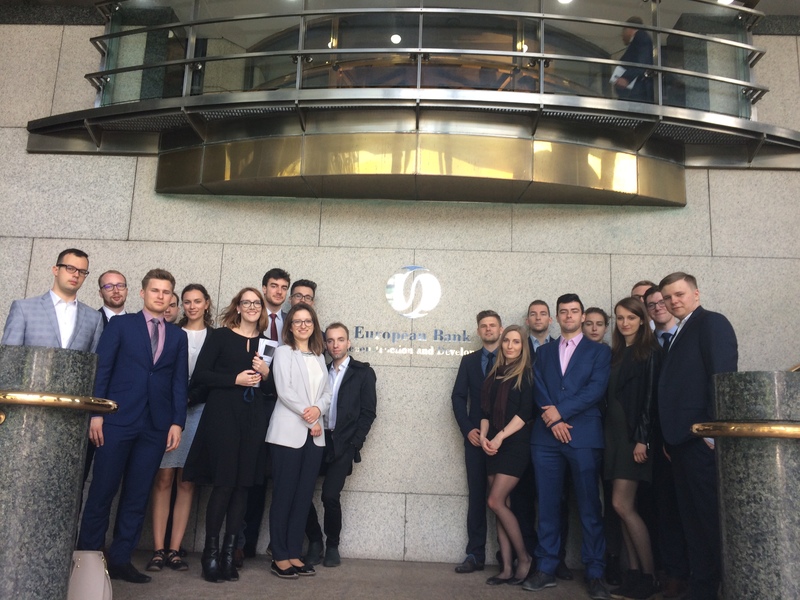 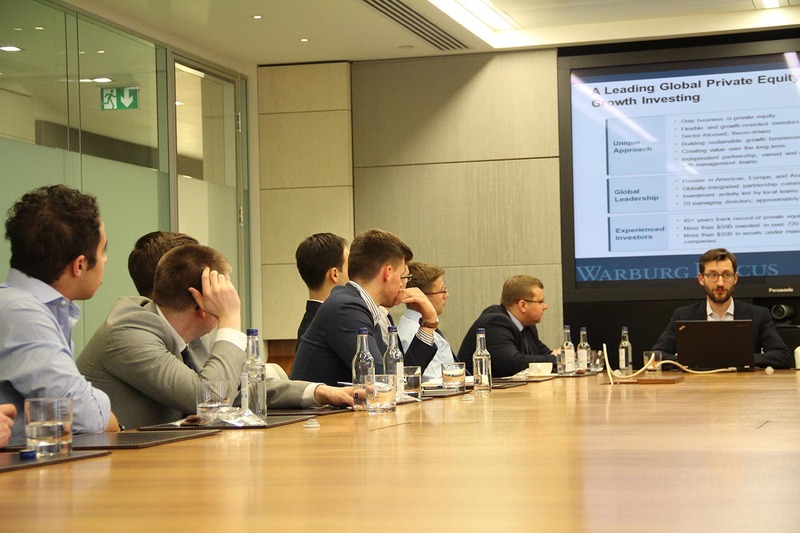 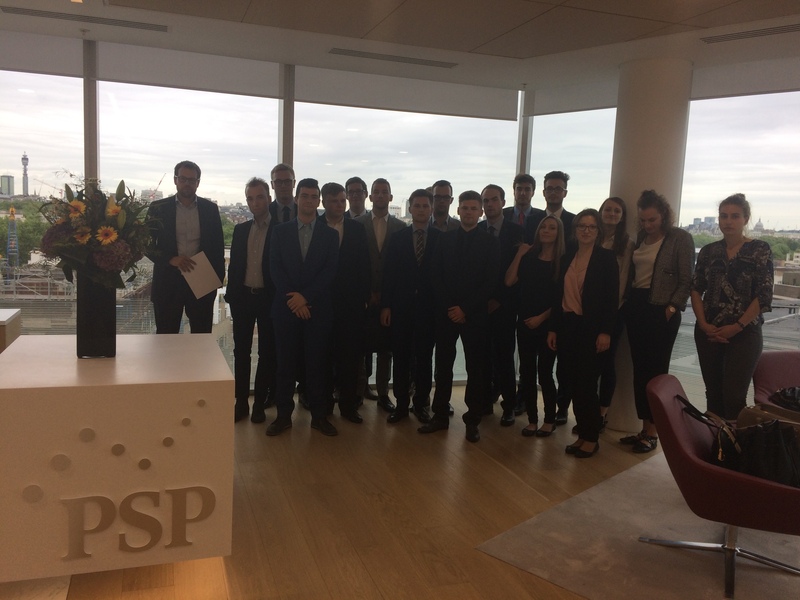 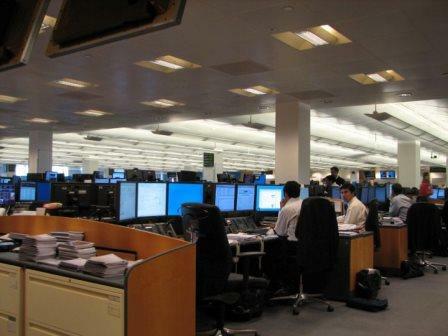 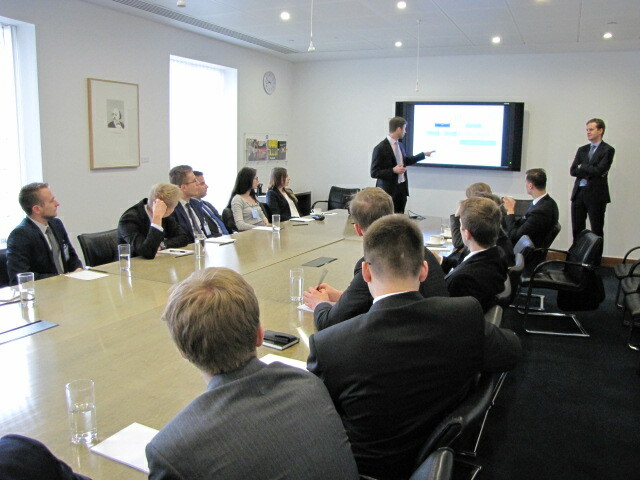 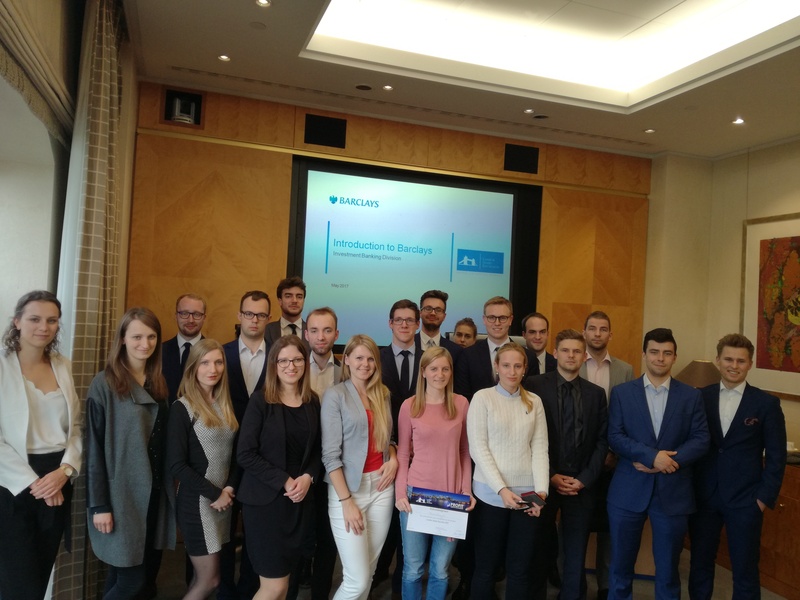 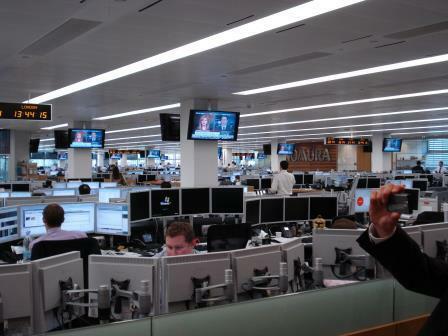 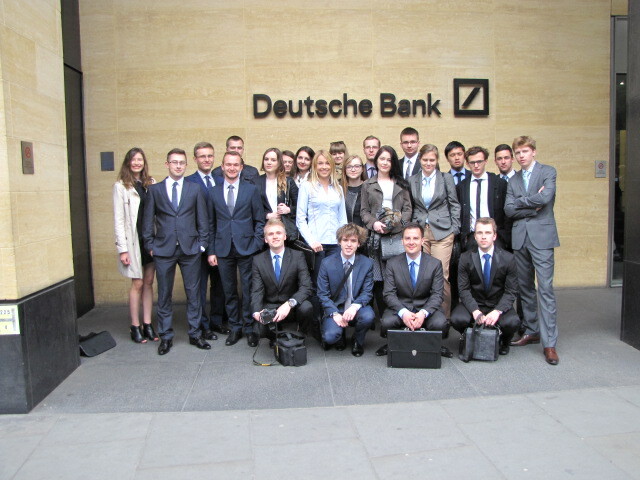 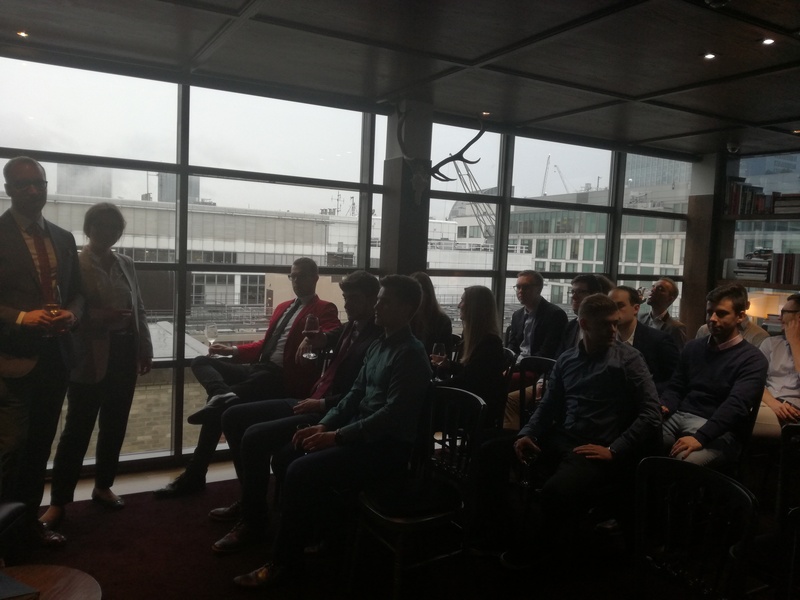 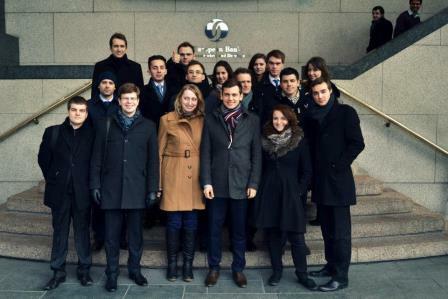 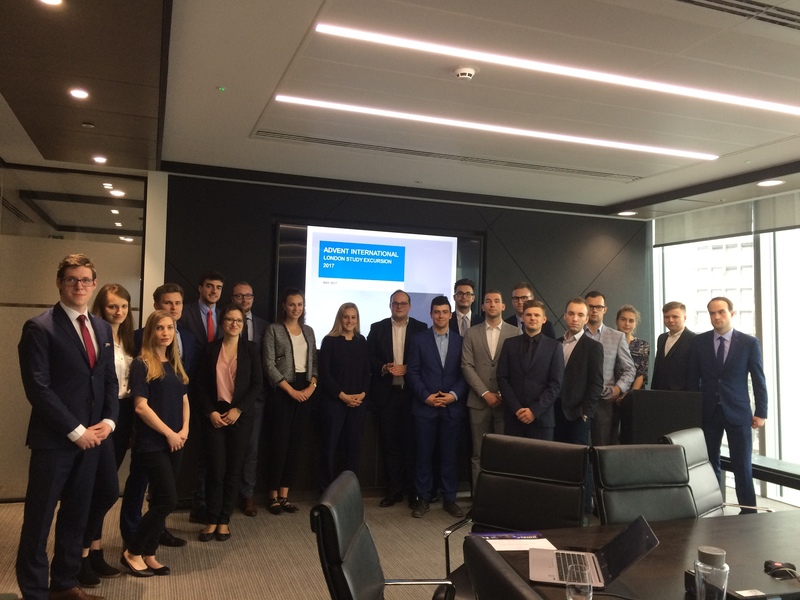 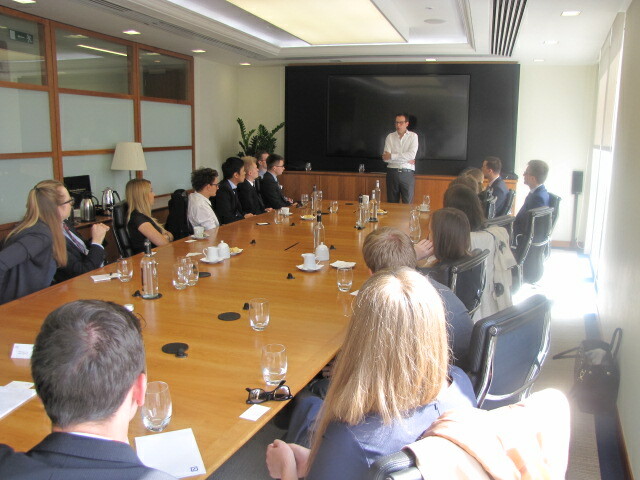 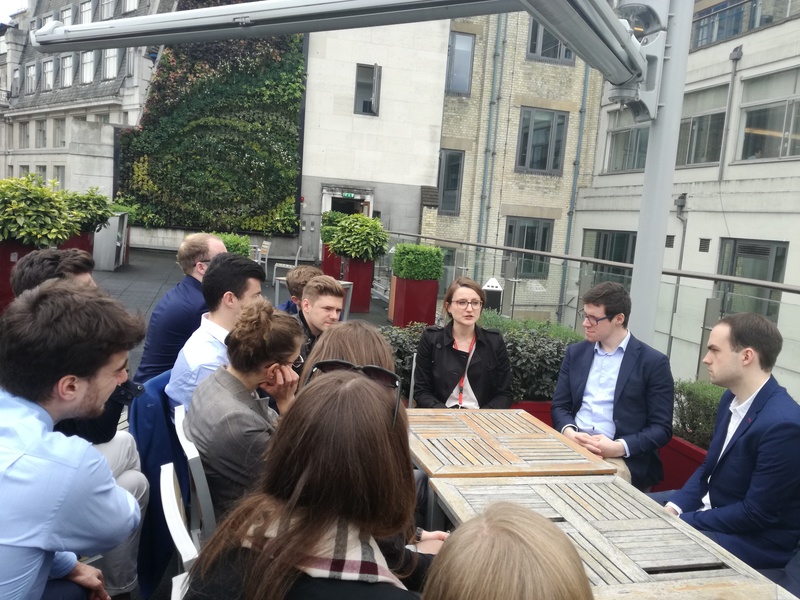 In brief, a group of students - sharing the same passion for the capital market - travels to London to meet and talk to investment bankers, traders, analysts and to take closer look at their work. 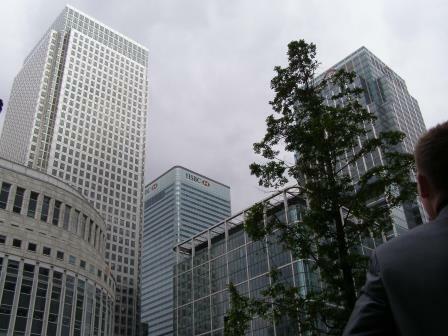 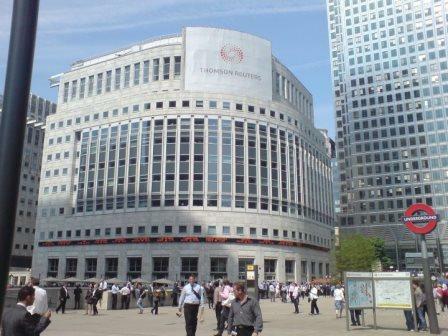 The spirit of the City and Canary Wharf, the thrill of emotion while visiting trading floor and the relaxation after hard work create a powerful impression. 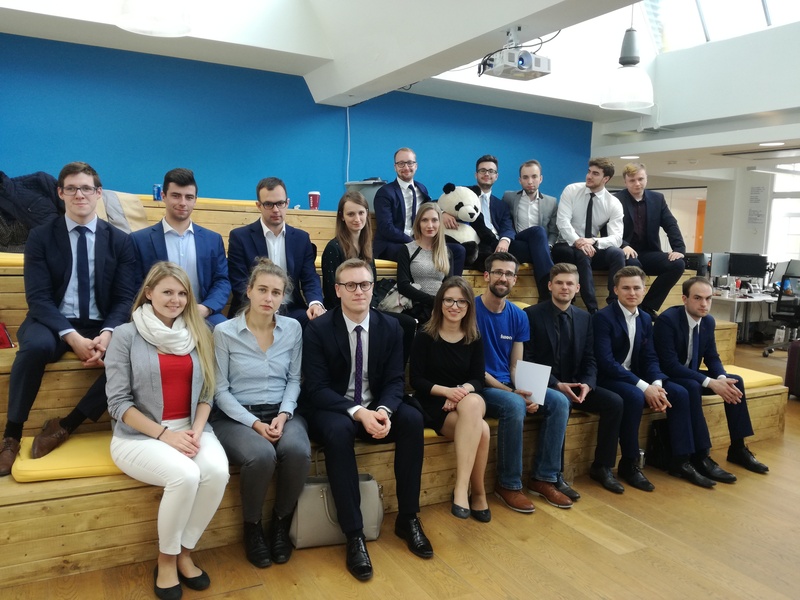 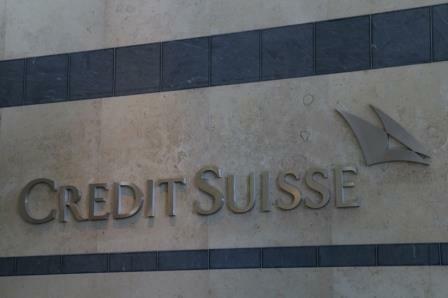 If you are interested in the field of capital markets, or you are very passionate about investment banking, or you just consider applying for internship in the City and becoming part of this unique society – this project is for you! 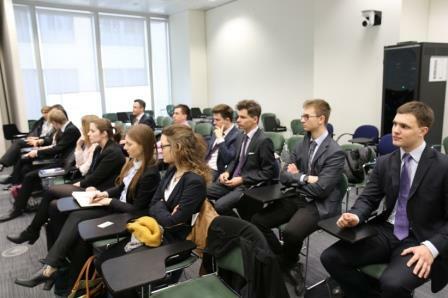 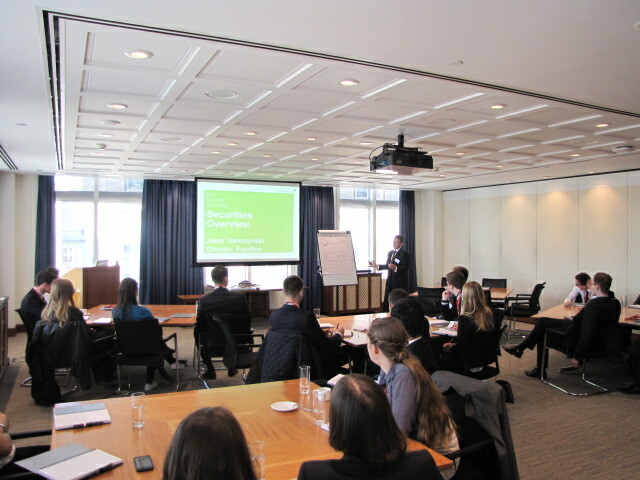 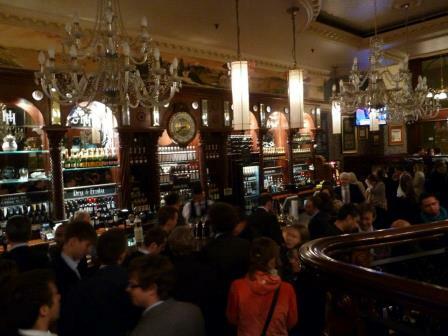 London Study Excursion is an amazing opportunity to meet many fascinating people: other participants of the program and finance professionals from the City as well. 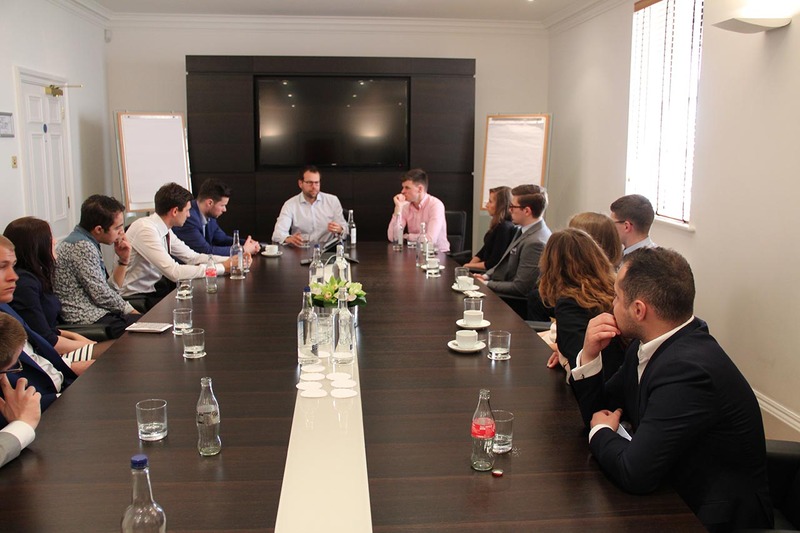 The recruitment process is aimed to select 20–25 candidates, who are highly motivated and best performing in both academic and professional fields. 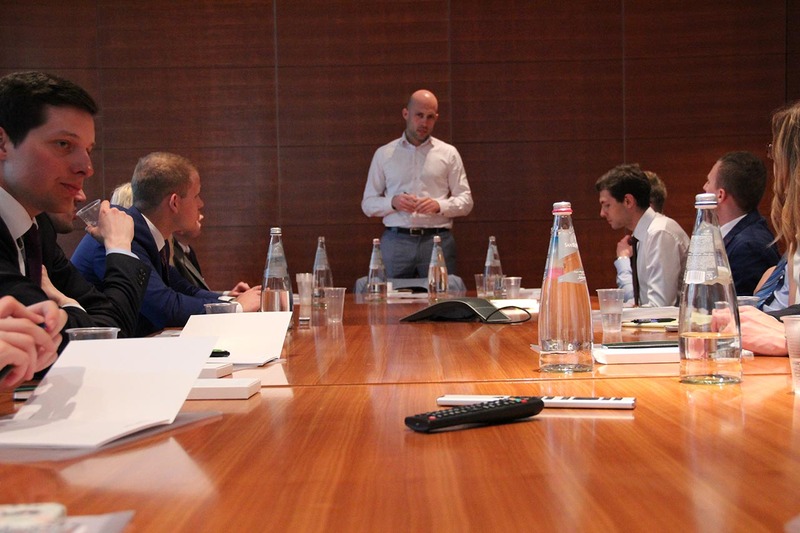 However, we will contact only a group of approximately 40 persons, who will be shortlisted for the 2nd round of the recruitment process. 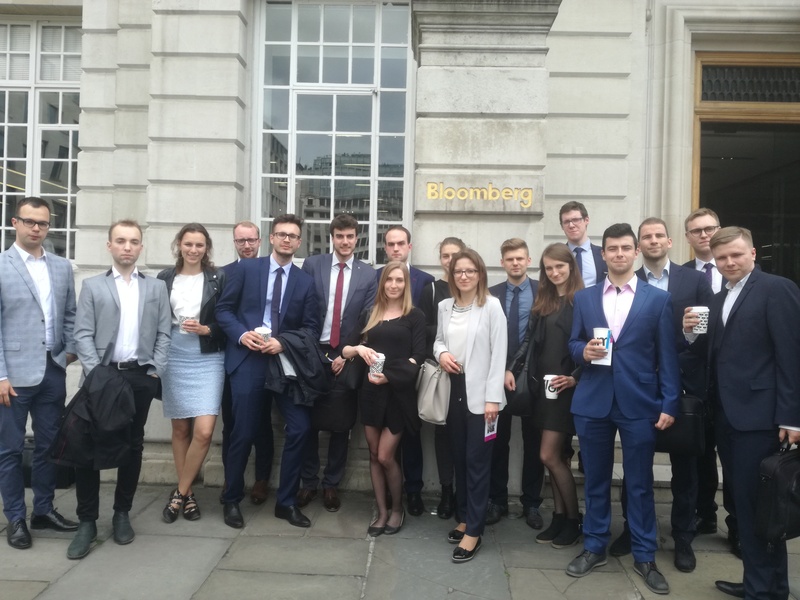 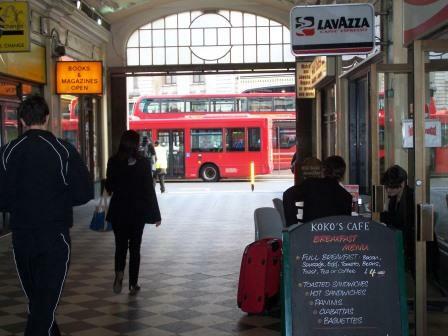 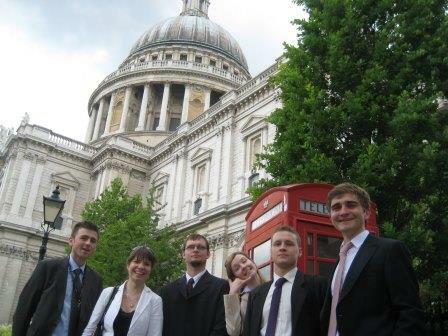 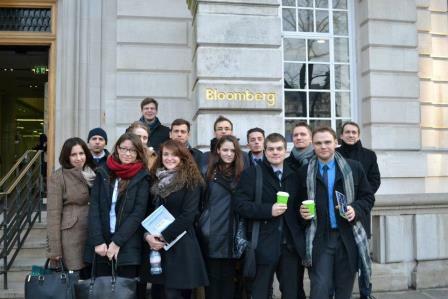 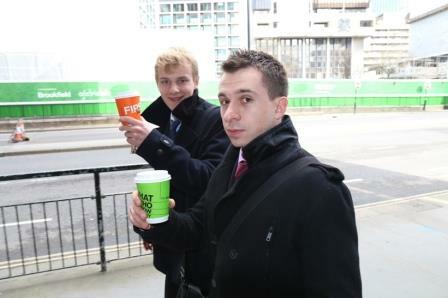 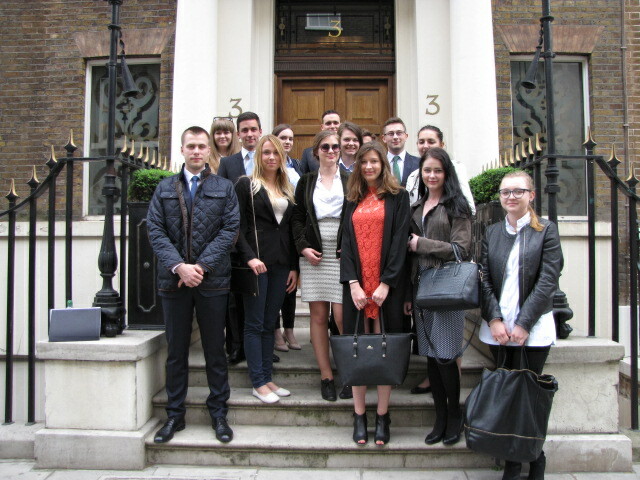 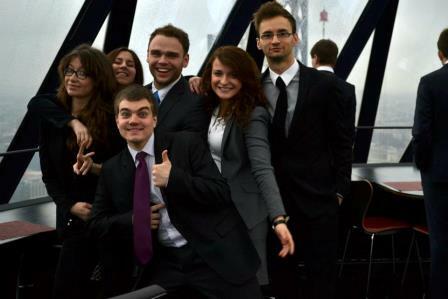 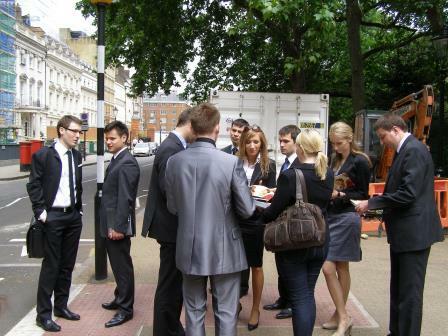 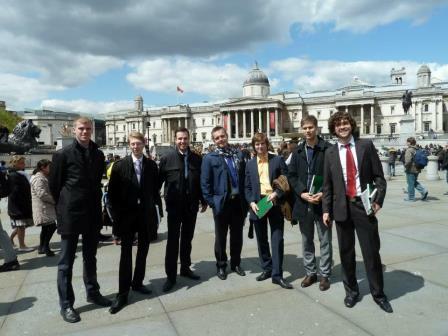 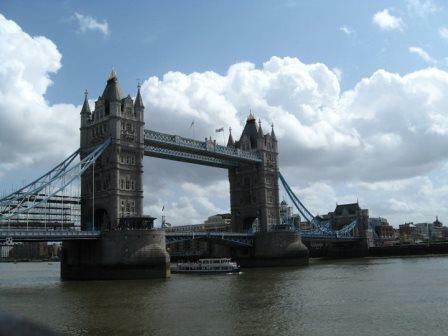 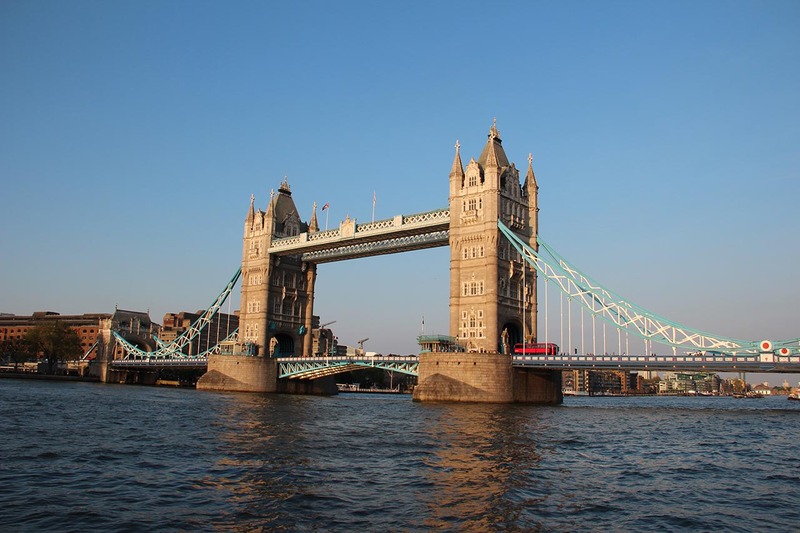 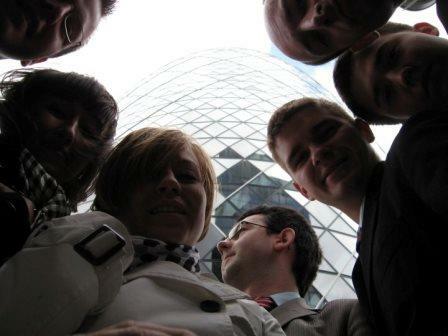 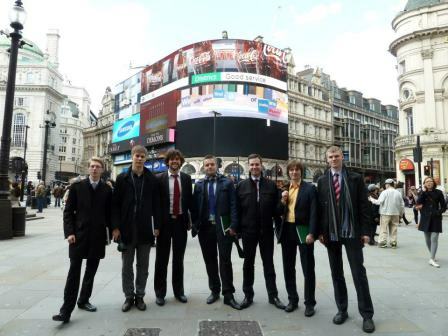 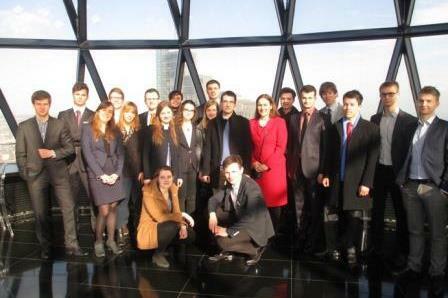 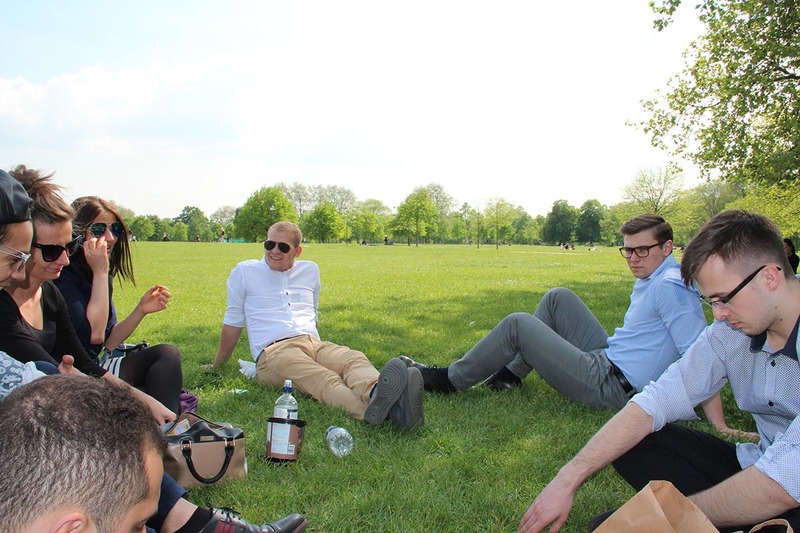 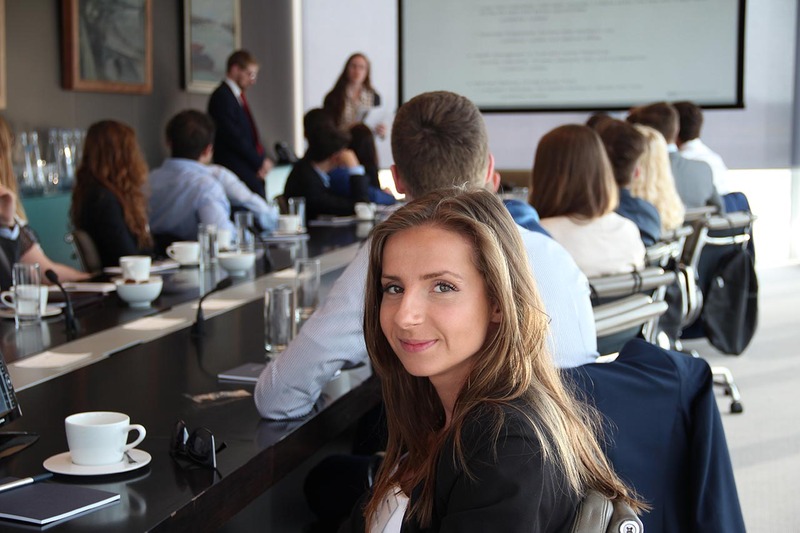 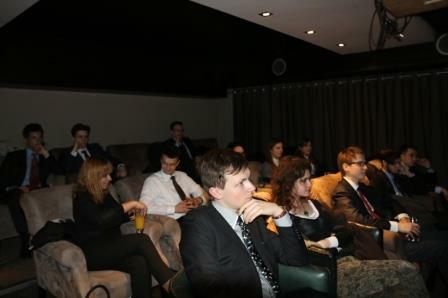 London Study Excursion is an international Project initiated and organised by students of Poznań University of Economics and members of Students’ Association PROFIT. 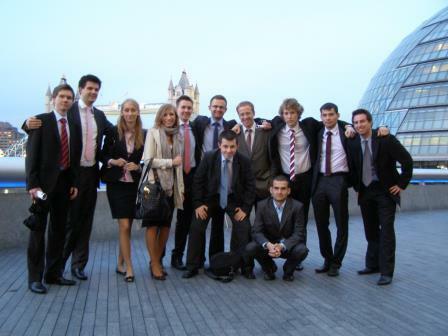 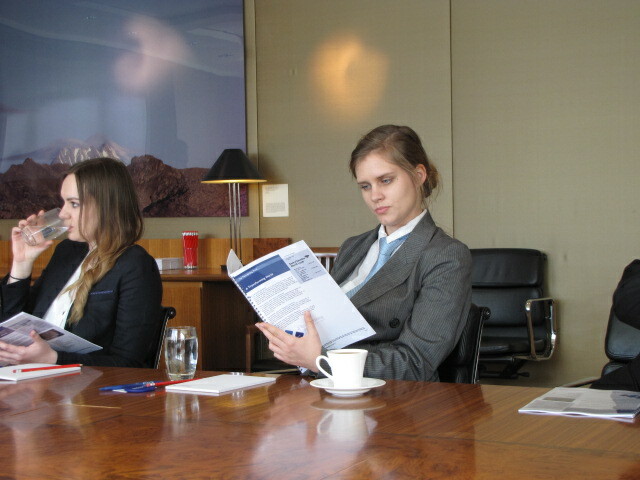 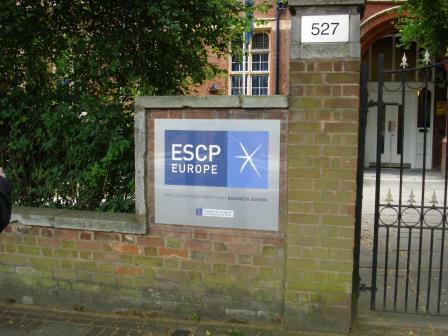 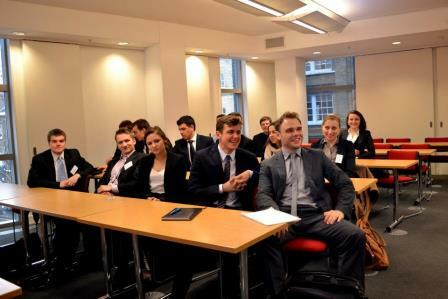 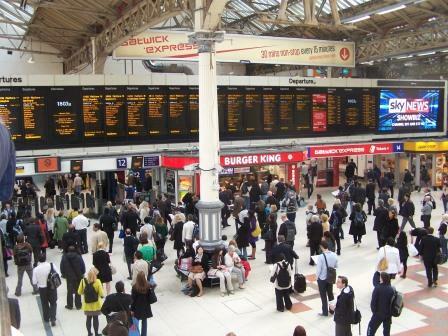 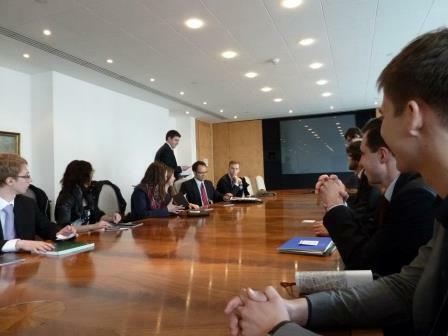 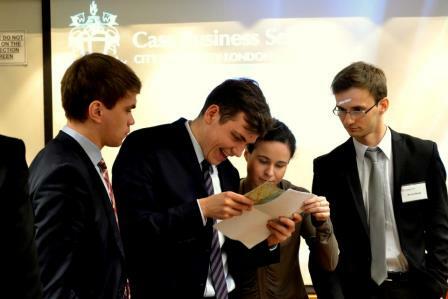 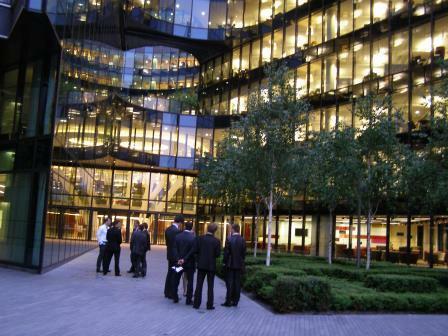 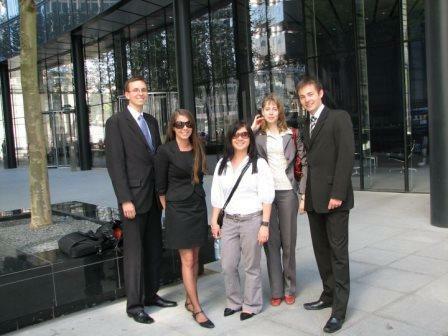 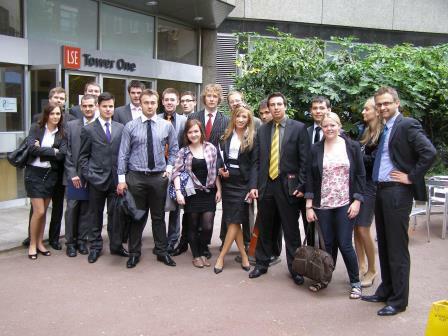 The LSE programme enables a group of neatly chosen students to meet representatives of leading financial institutions from London. 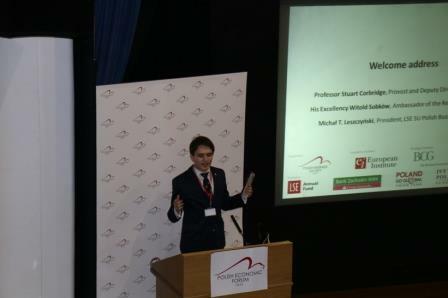 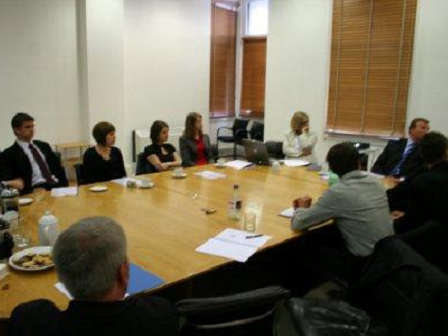 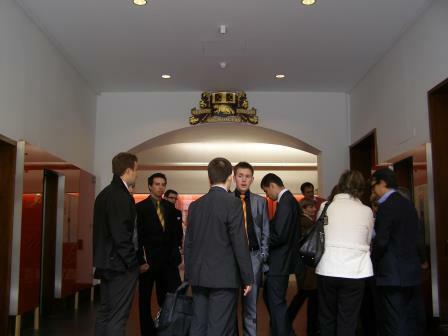 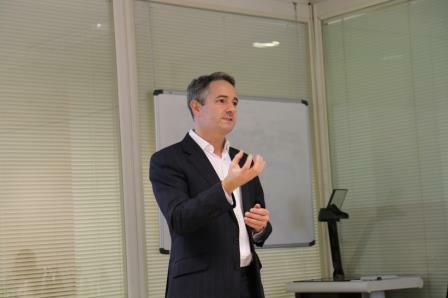 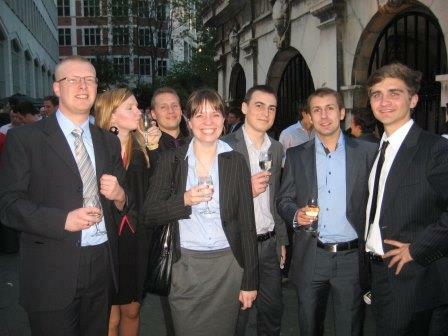 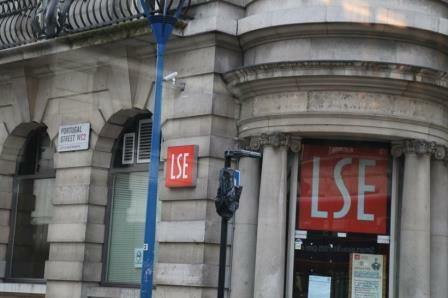 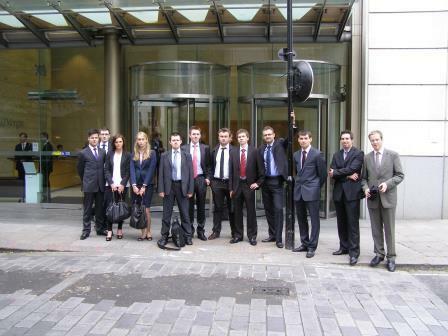 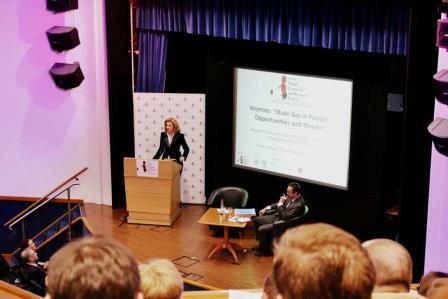 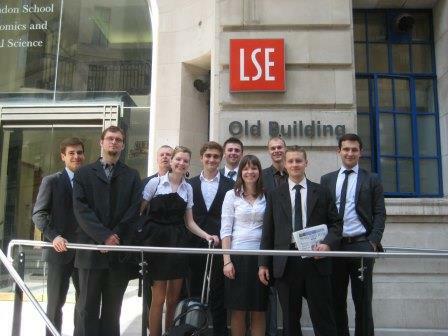 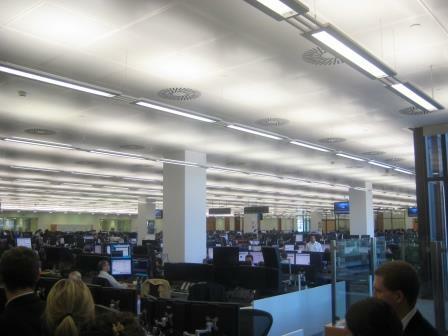 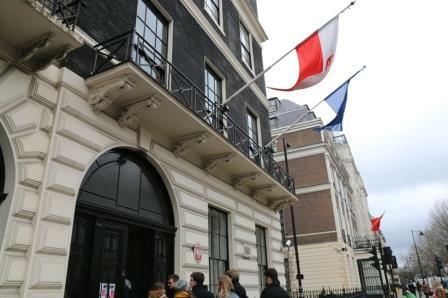 LSE has been organised for 13 years, years by year, and number of its participants is now over 200. 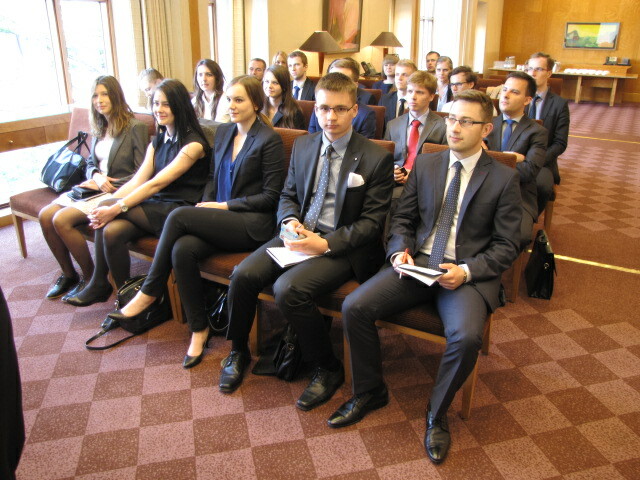 It is also worth emphasising that numerous alumni of the Project work for leading, prestigious institutions all over the world. 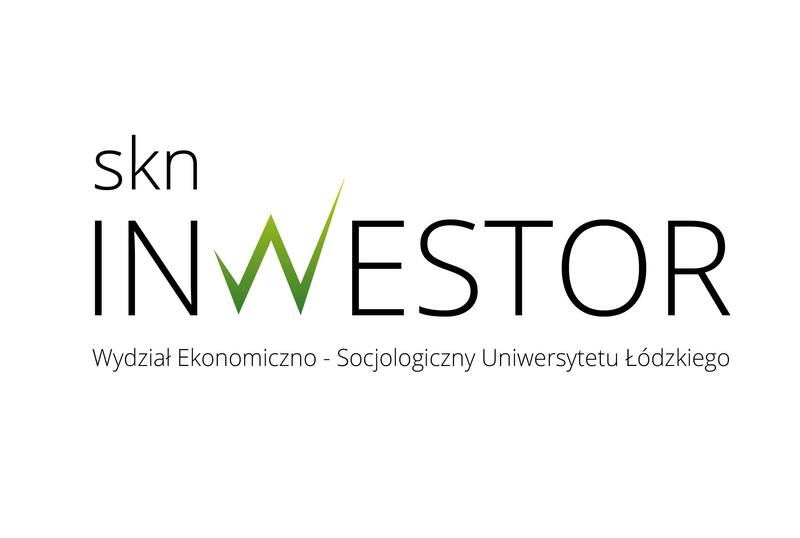 Participants’ satisfaction and recommendations of famous economists, such as Prof. PhD. 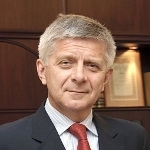 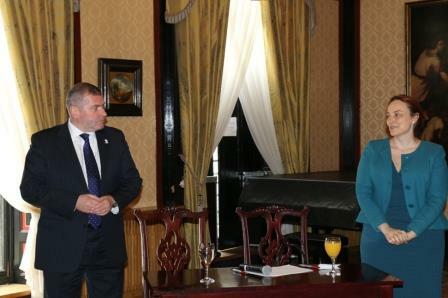 Marek Belka (Head of central bank of Poland) and Prof. PhD. 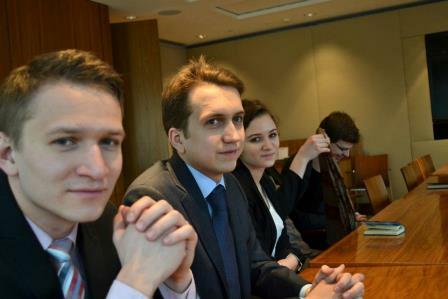 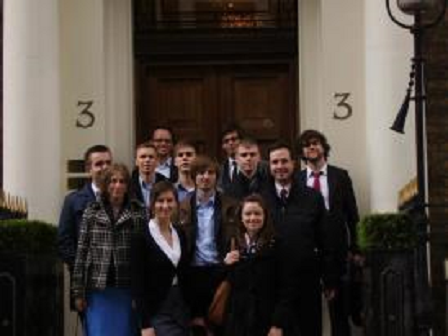 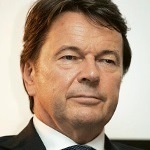 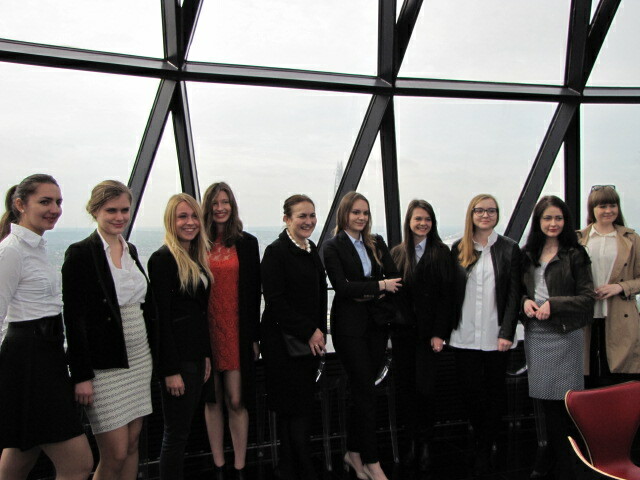 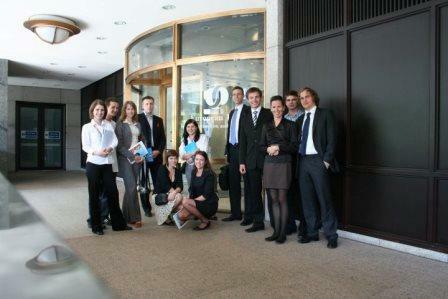 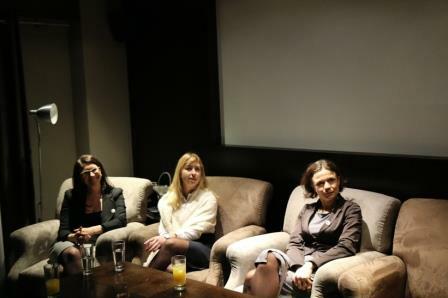 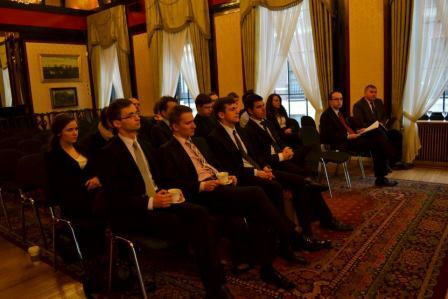 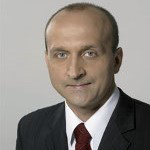 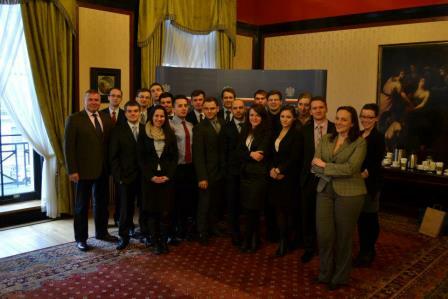 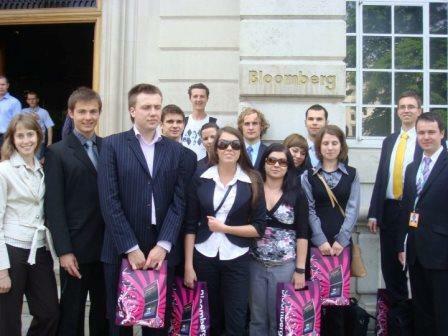 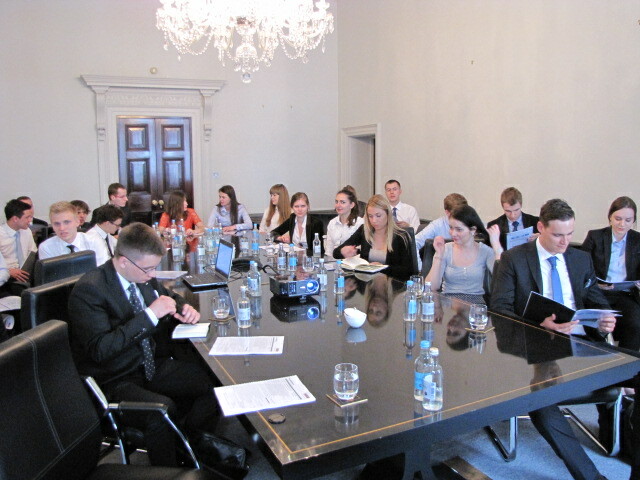 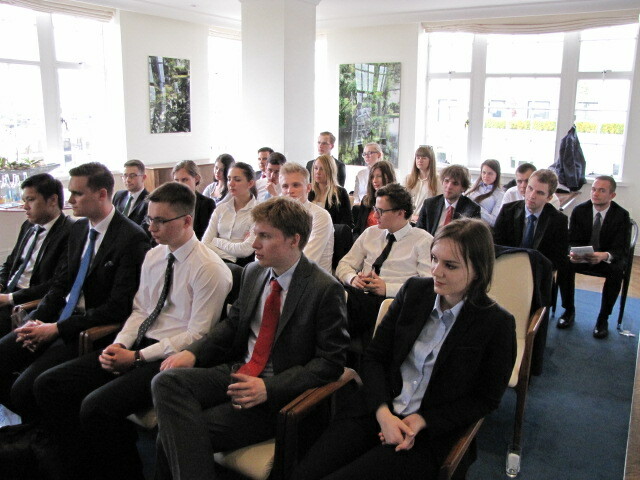 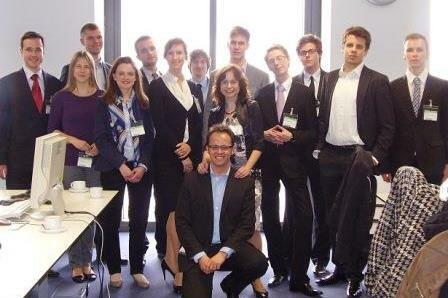 Waldemar Frąckowiak (Chairman of the supervisory board of Kulczyk Investments) are the best proof of London Study Excursion uniqueness. 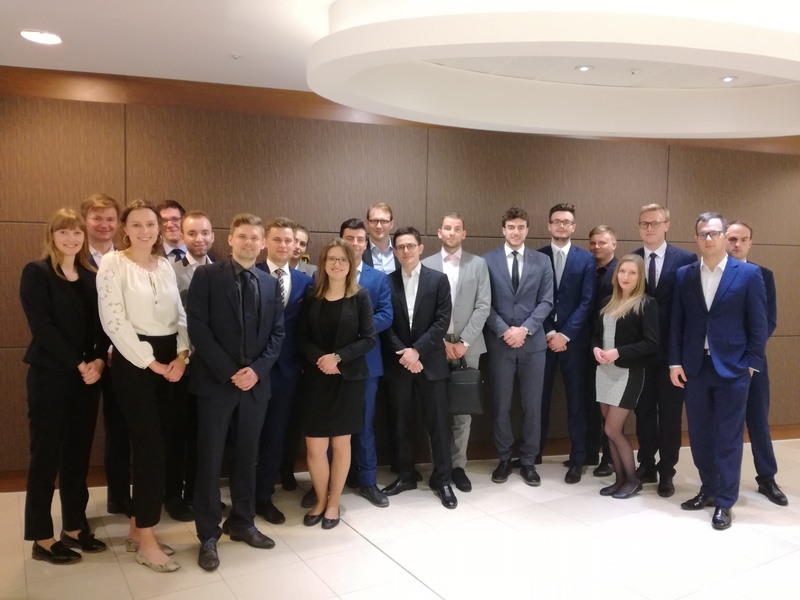 Following the slogan „Bridge to capital markets”, we are ready for international collaboration, focused on building a community of young financiers strongly interested in capital markets. 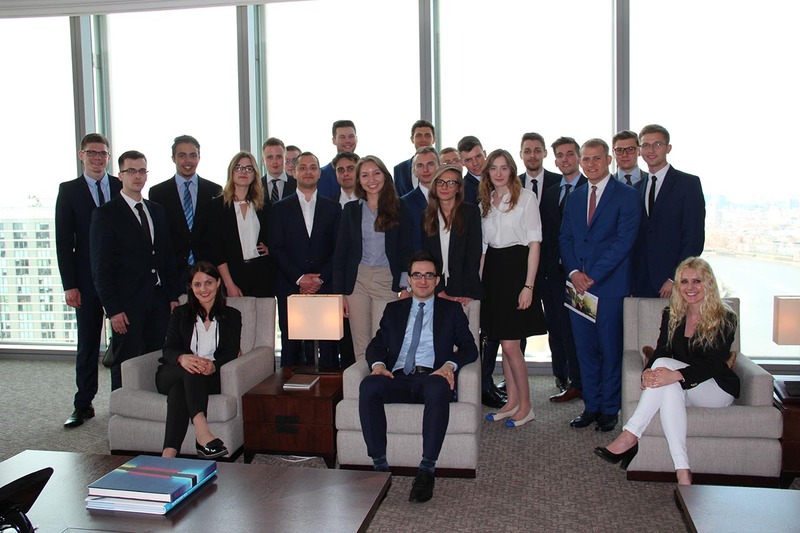 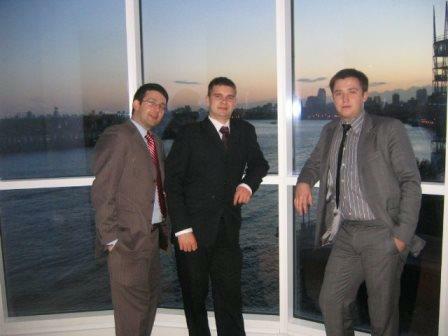 We strive to create steady relations between alumni, who will be the think tank and will form the global economy, thanks to the Project and experience gained during their professional career.